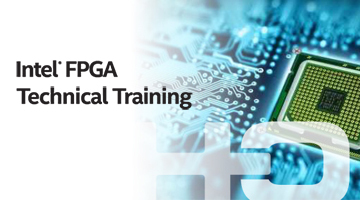 This course provides all necessary theoretical and practical know?how to design programmable logic devices using SystemVerilog standard language. SystemVerilog is a significant new enhancement to Verilog and includes major extensions into abstract design, testbench, formal, and C-based APIs. SystemVerilog also defines new layers in the Verilog simulation strata. These extensions provide significant new capabilities to the designer, verification engineer and architect, allowing better teamwork and co?ordination between different project members. The course emphasizes the difference between testing code and synthesizable code. Hardware or software e ngineers who would like to design with SystemVerilog. 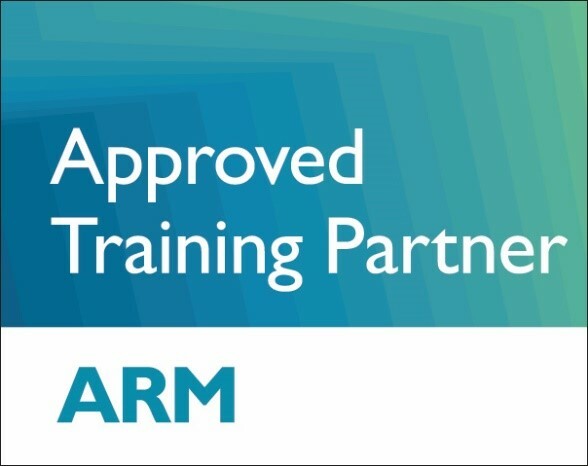 System engineers who would like to enhance their professional skills.